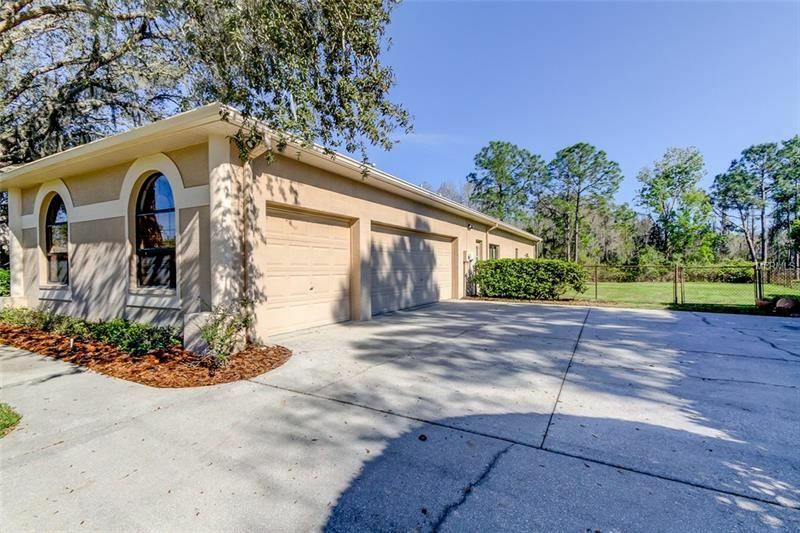 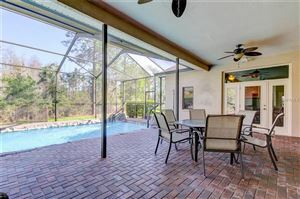 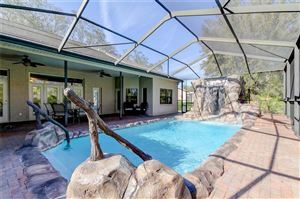 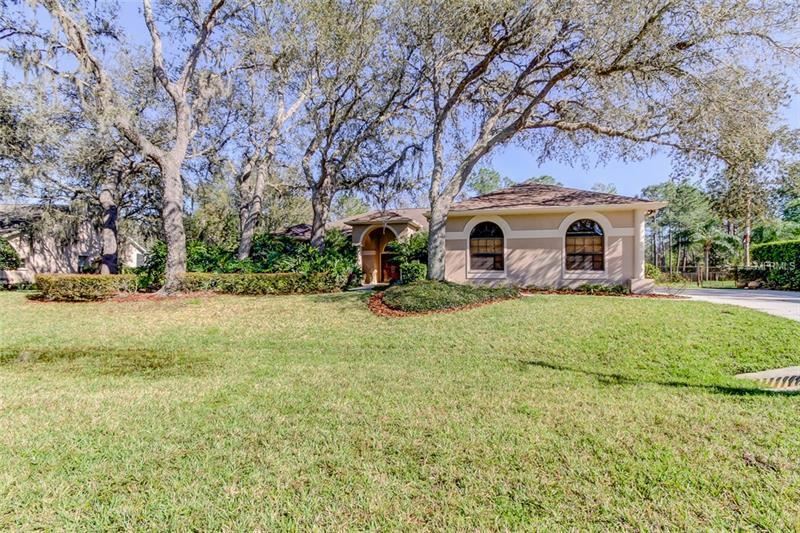 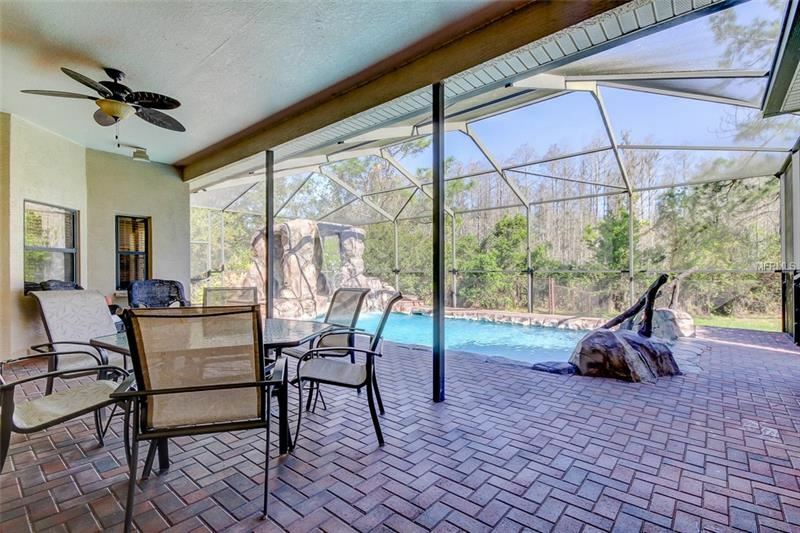 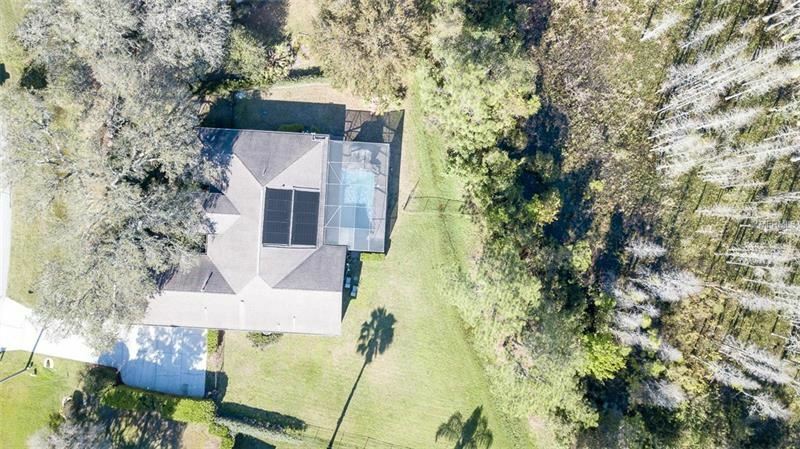 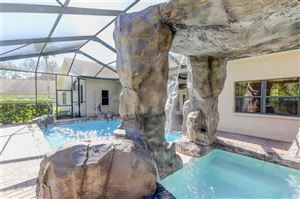 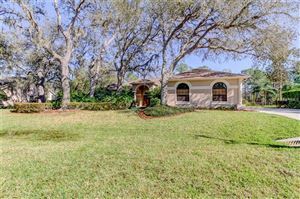 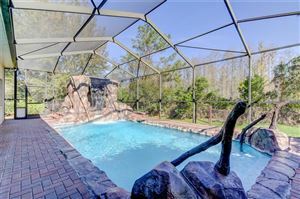 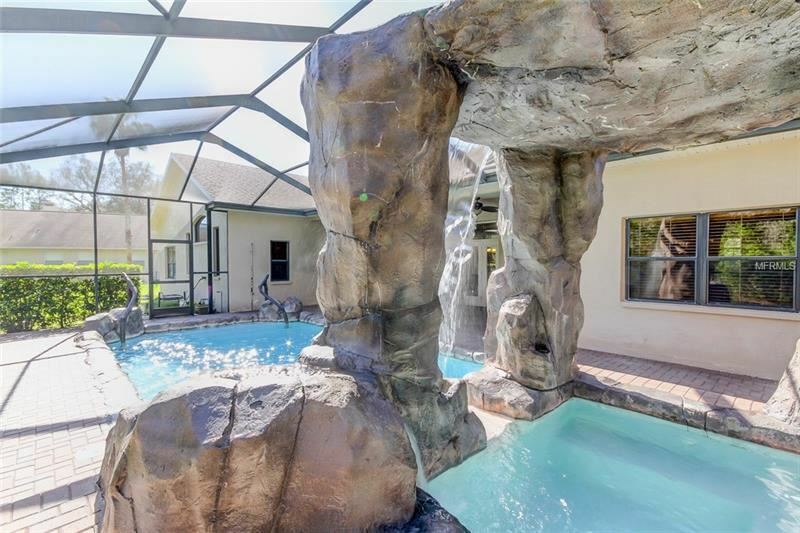 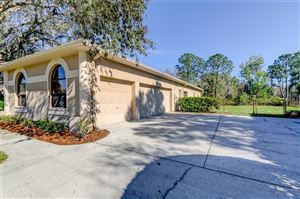 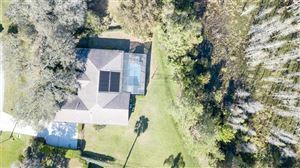 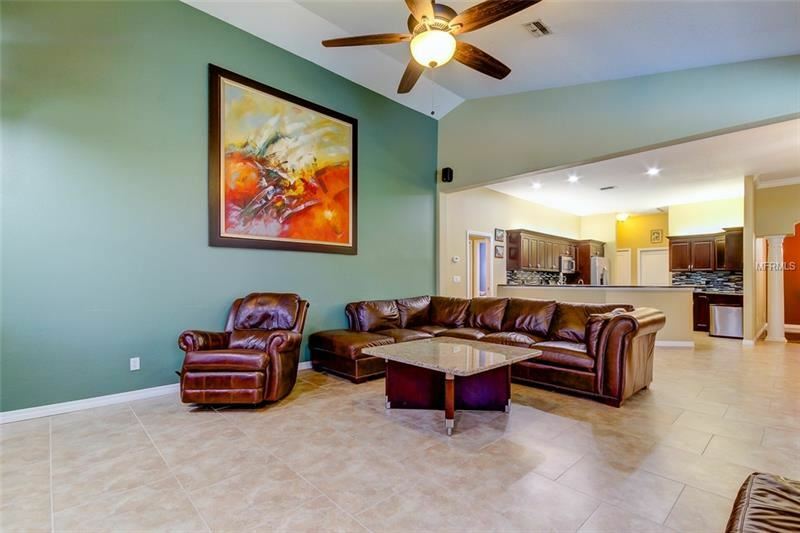 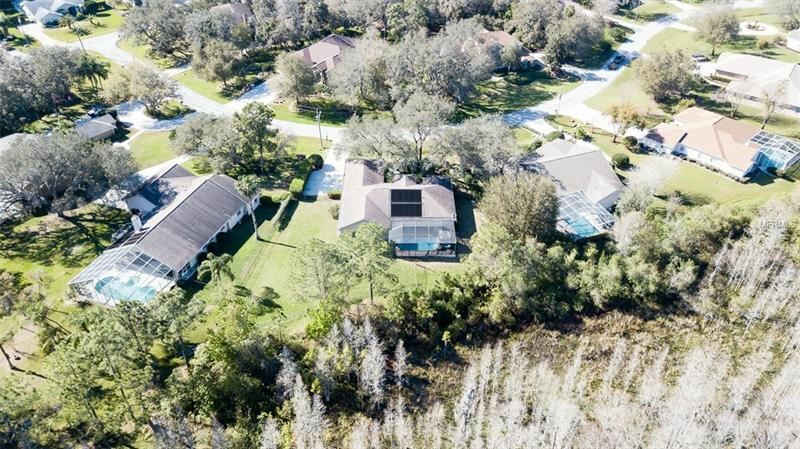 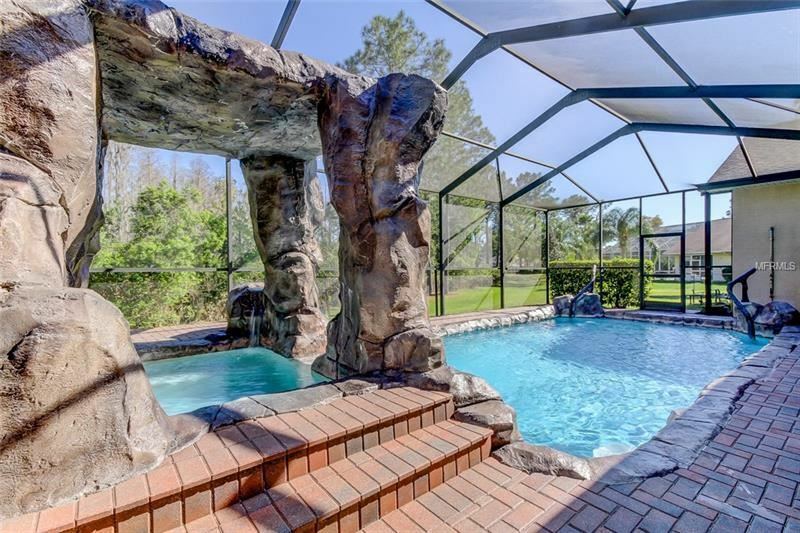 GORGEOUS 4 Bedroom, 3 Bath, 3 Car Garage Pool Home on .75 Acres (MOL) in Aristida! Private Conservation Lot baking up to Starkey Preserve. 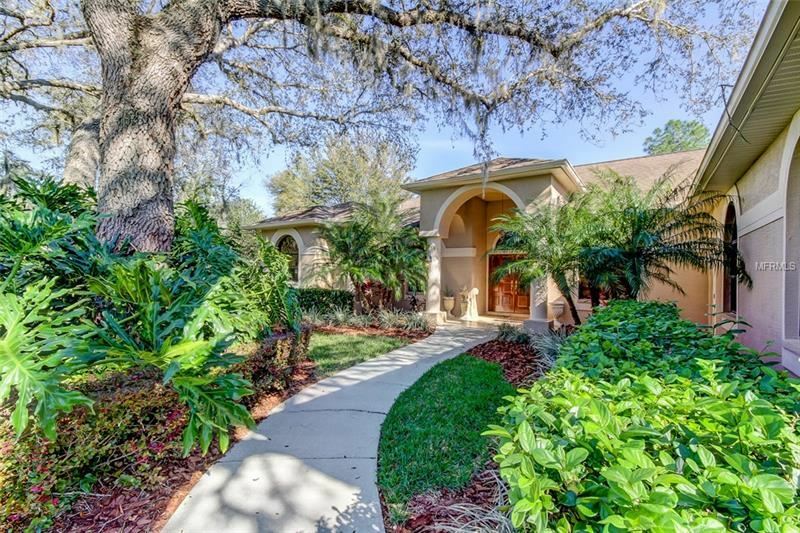 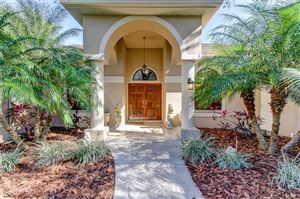 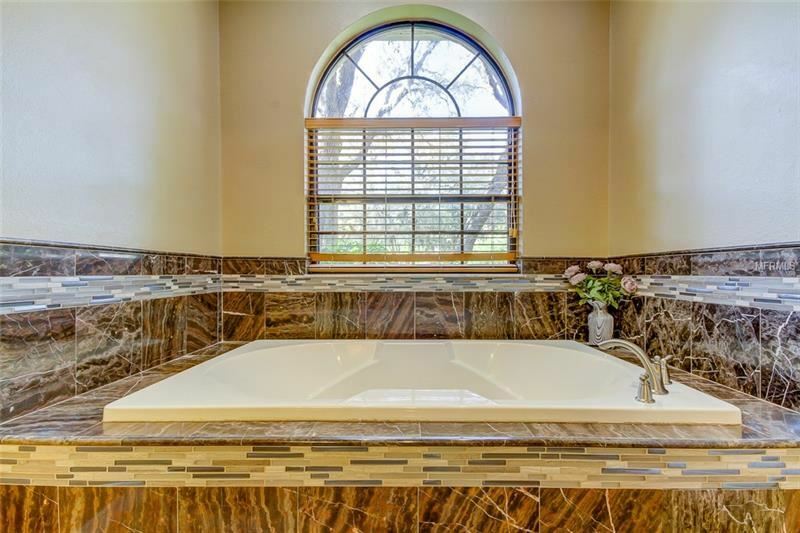 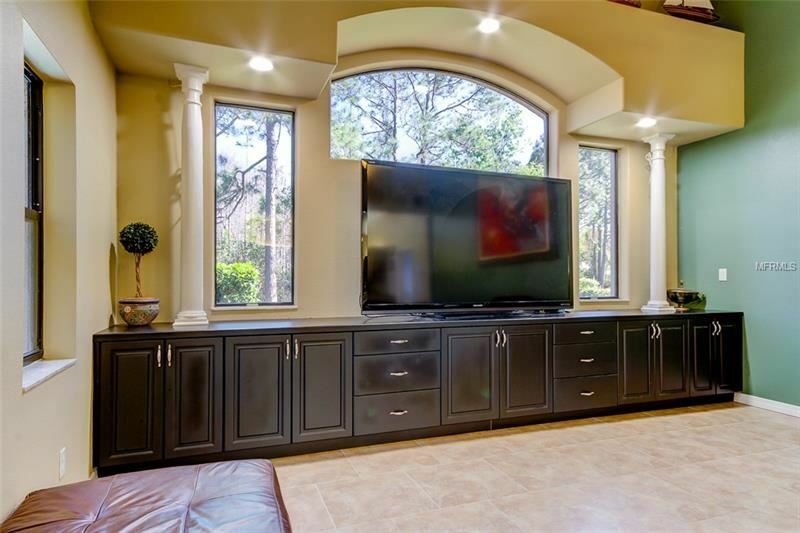 Spacious Home with over 2,800 SqFt with Soaring High Ceilings throughout! 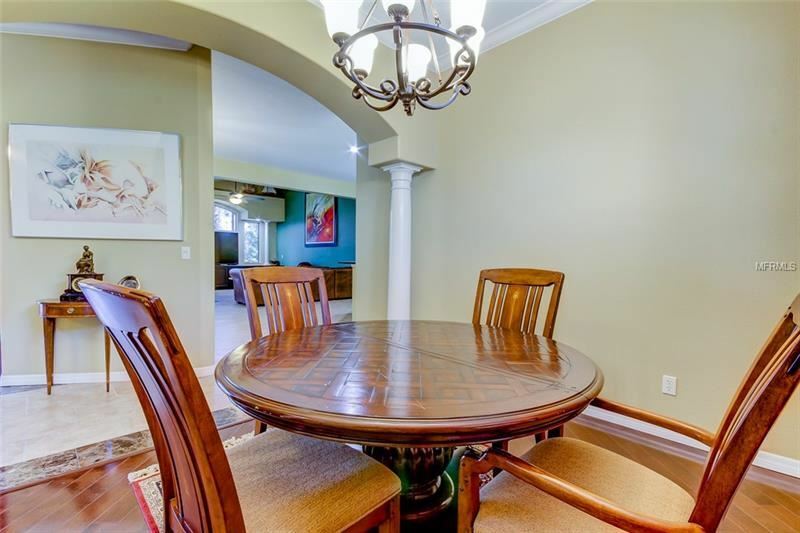 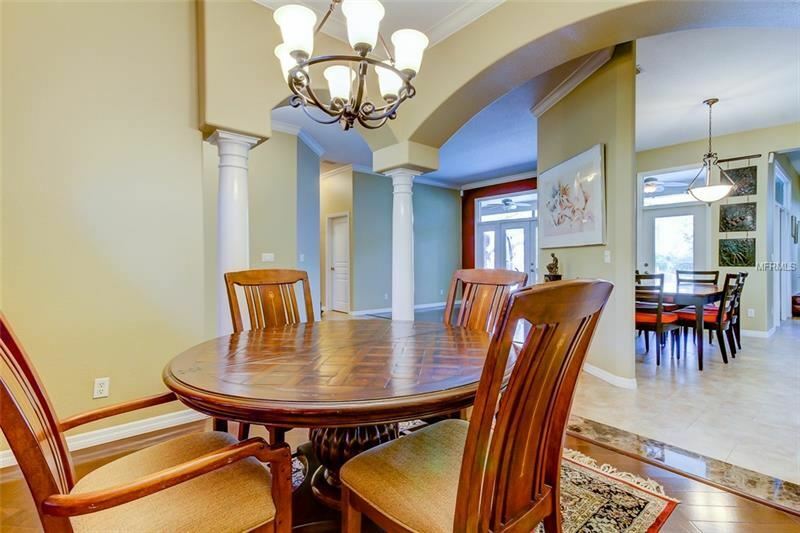 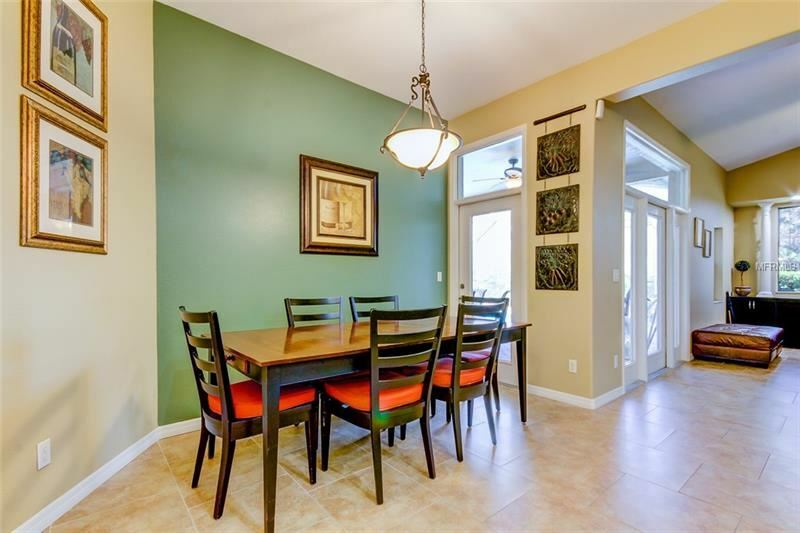 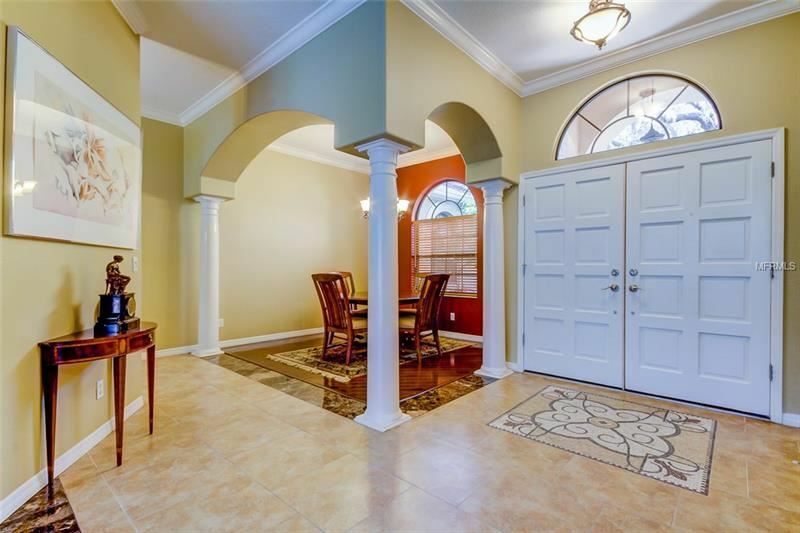 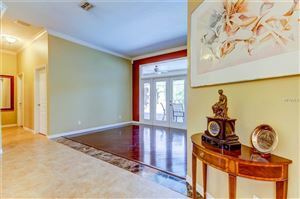 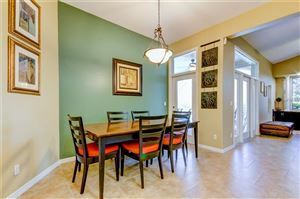 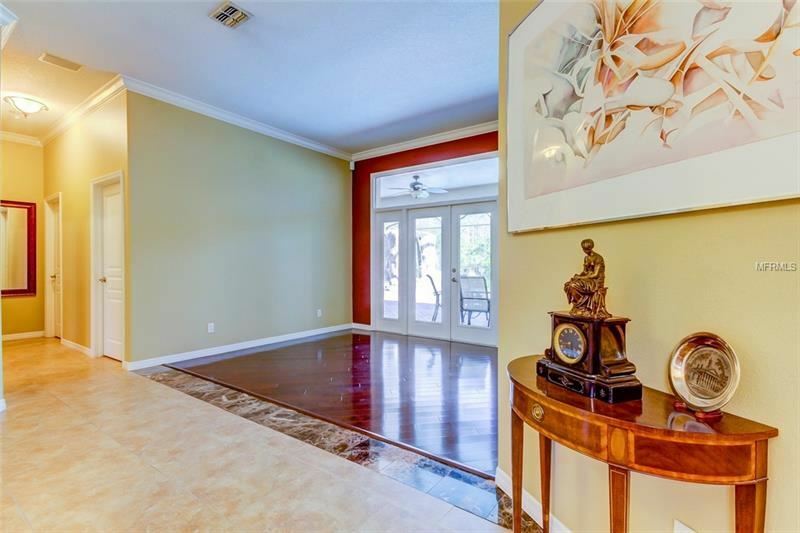 Formal Living & Dining Room with Real Wood Floors Ideal for Entertaining! 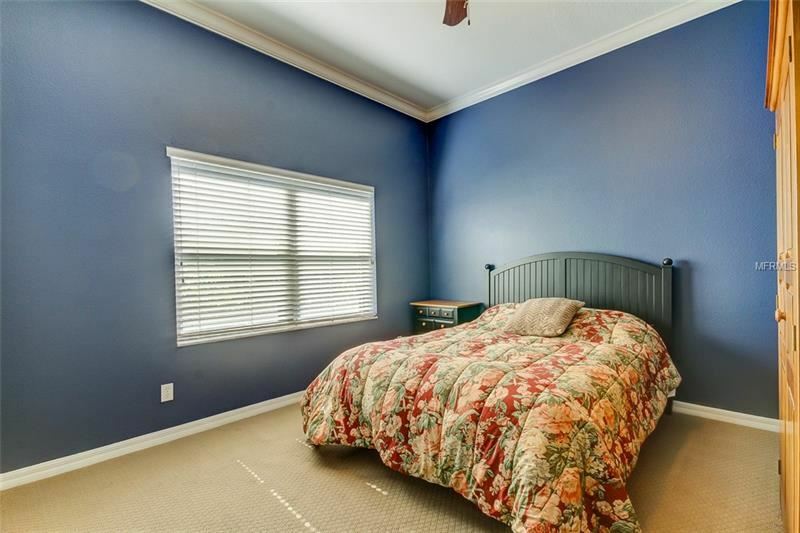 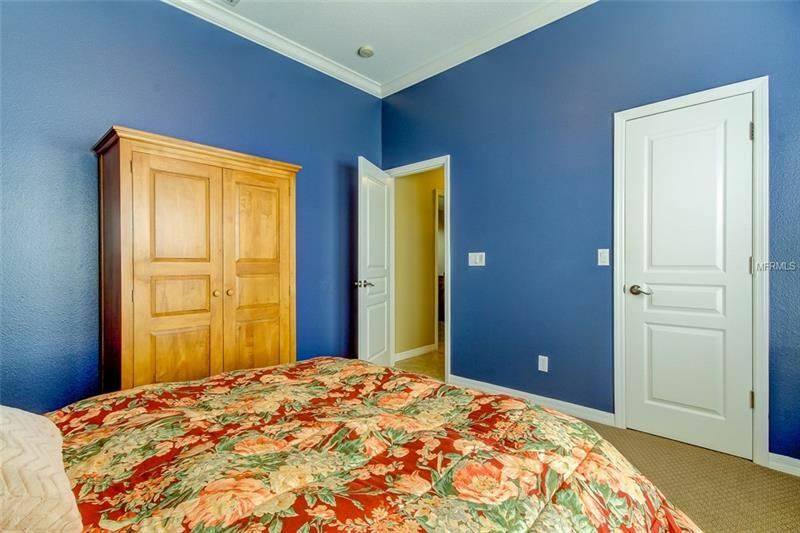 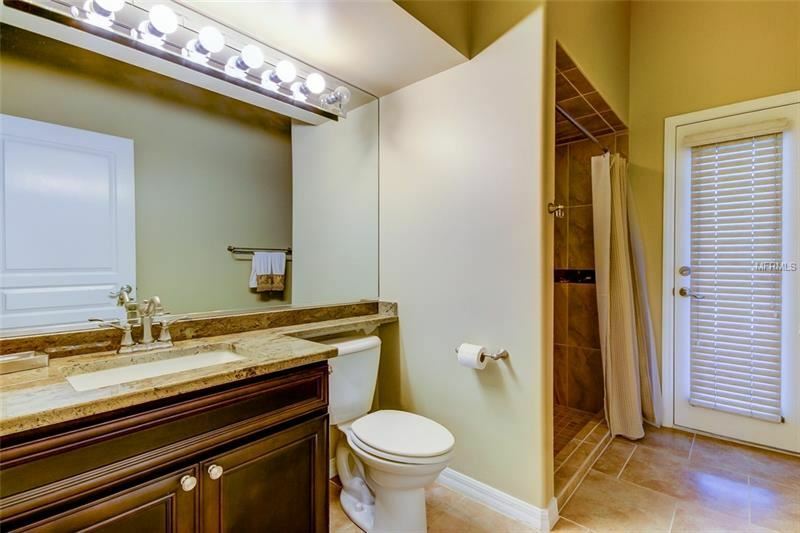 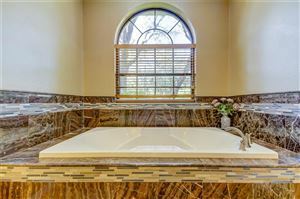 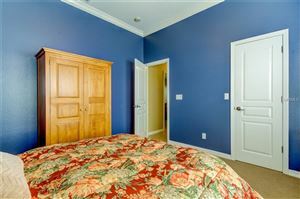 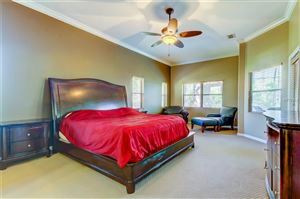 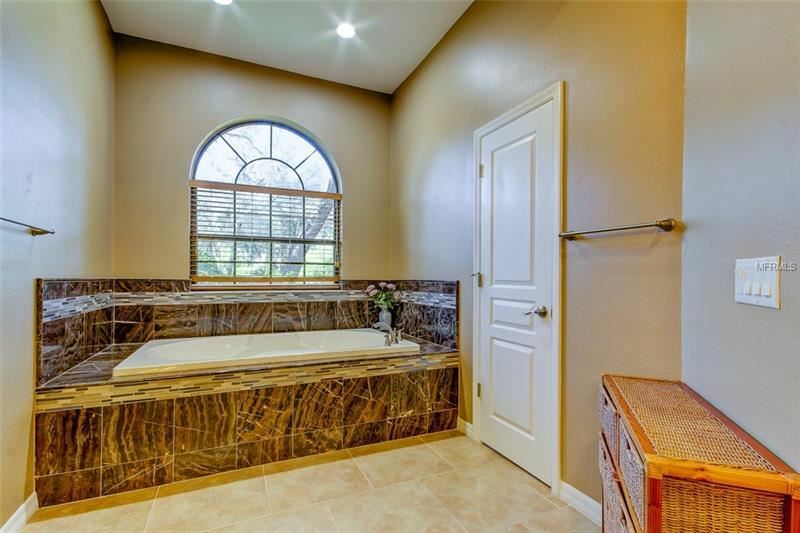 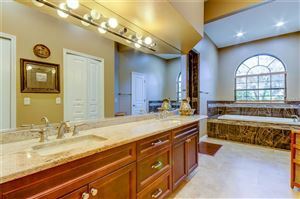 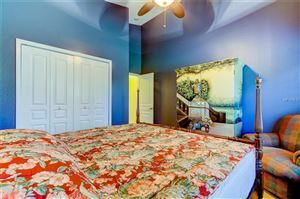 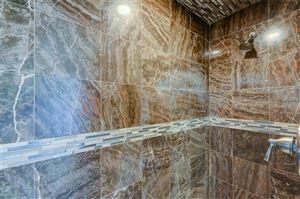 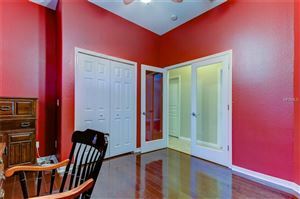 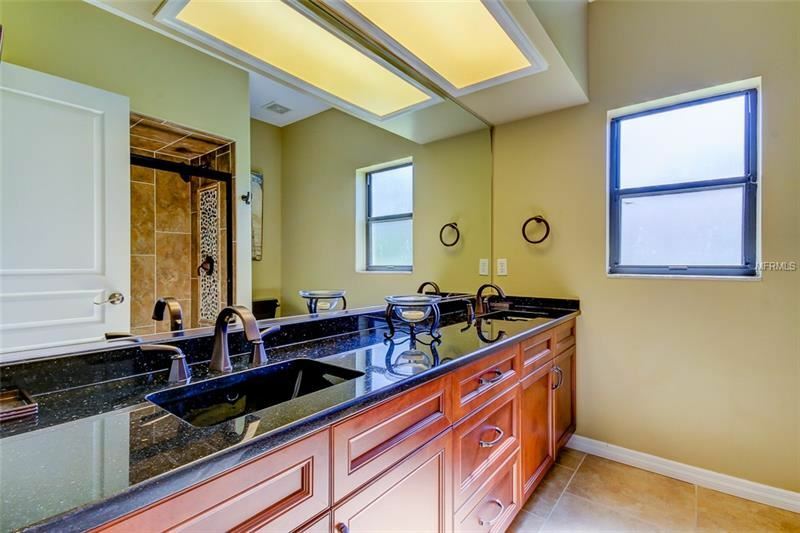 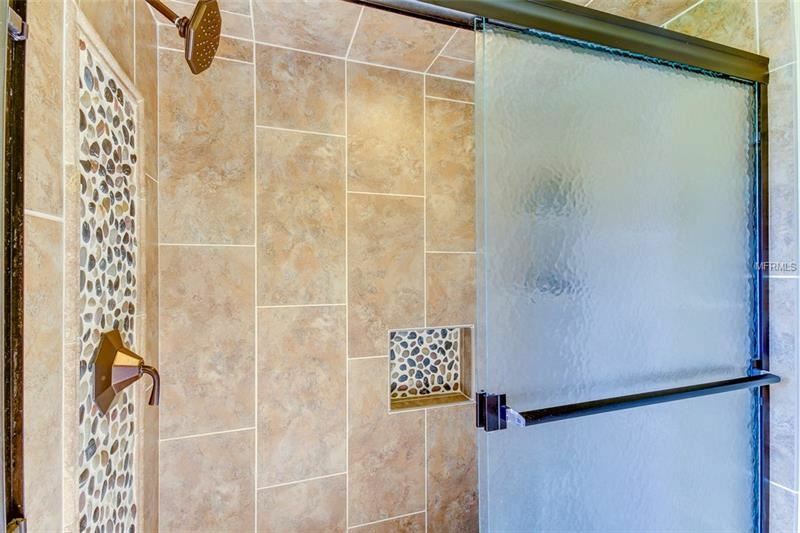 Large Master Suite with Remodeled Master Bath consisting of Dual Sinks, Garden Tub, Walk-In Shower and 2 Walk-In Closets! 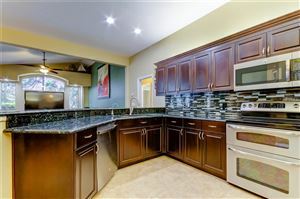 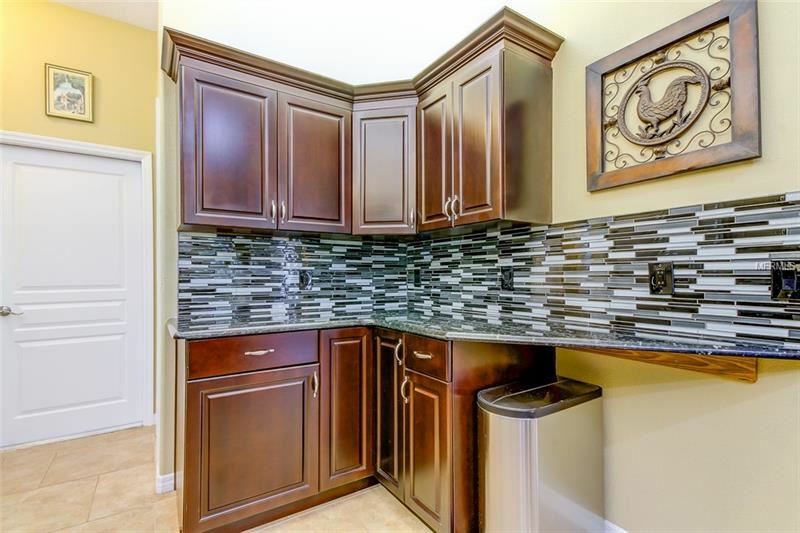 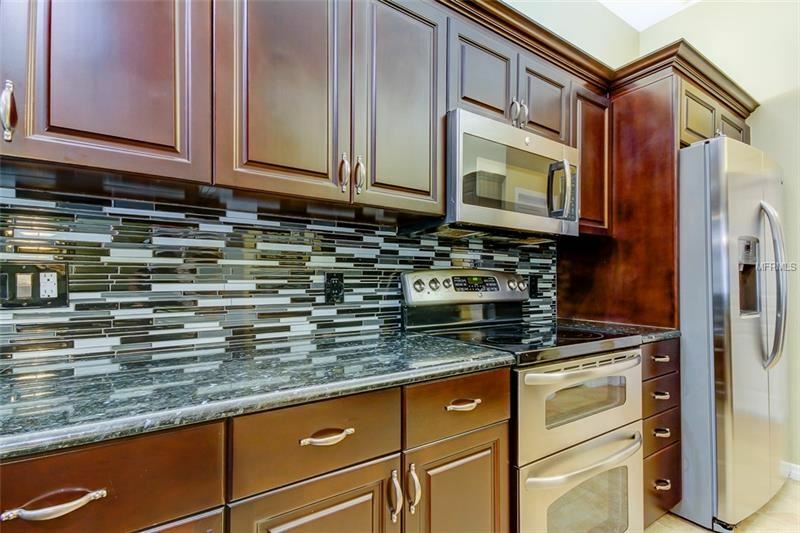 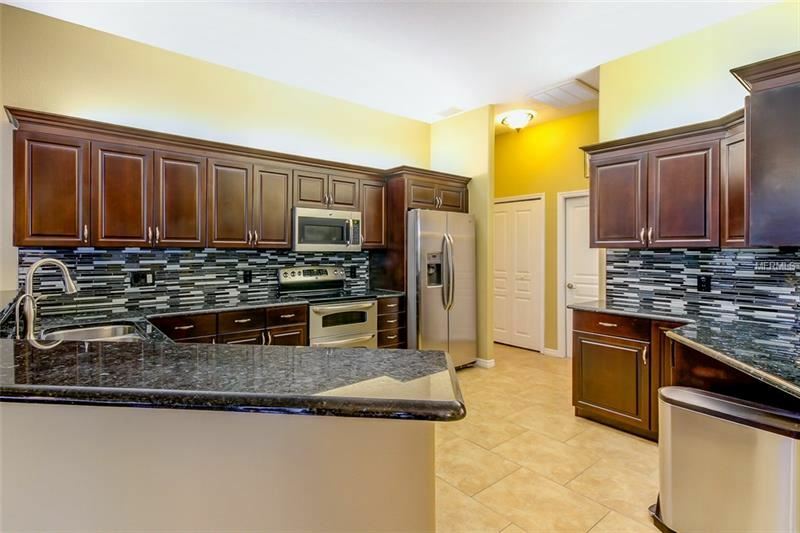 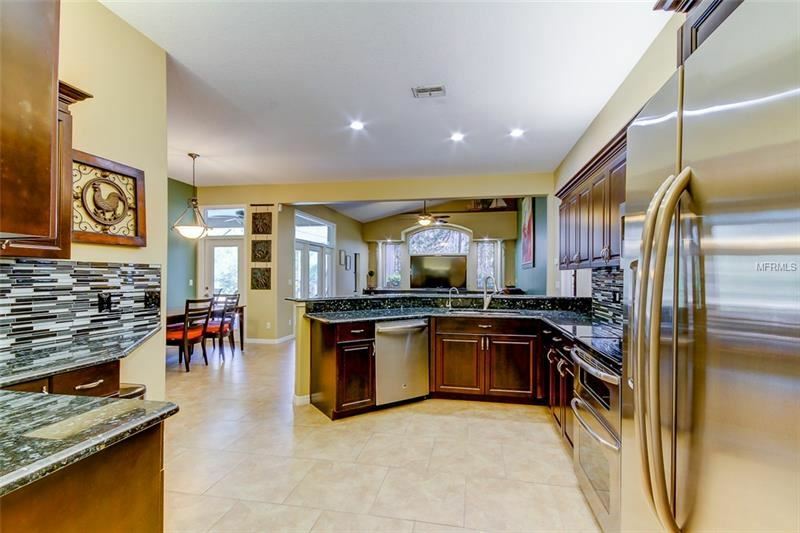 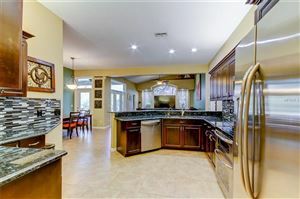 Remodeled Kitchen with Granite Counters & Stainless Steel Appliances ready for any Chef! 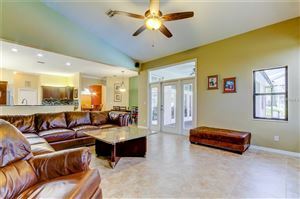 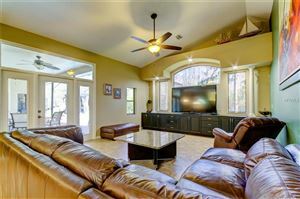 HUGE Family Room with Vaulted Ceilings and Large Windows allowing in TONS of Natural Light! Split Bedroom Floorplan for Maximum Privacy! 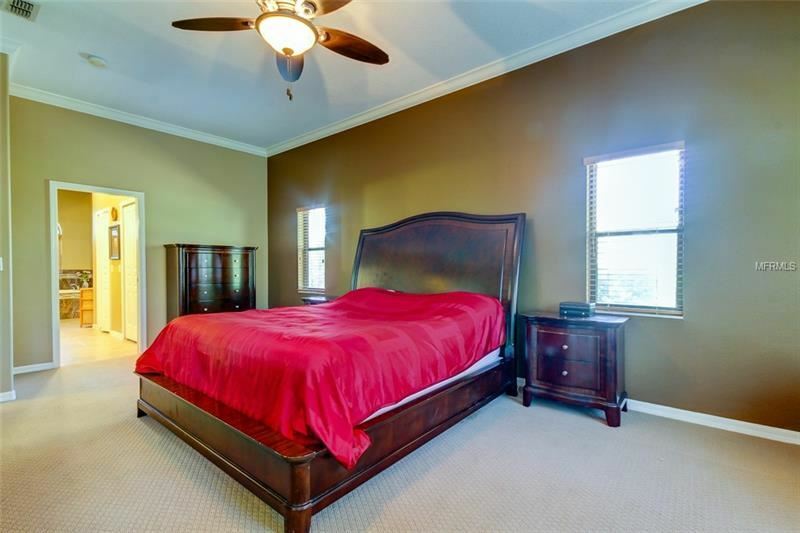 4th Bedroom could easily be used as a Den or Office! 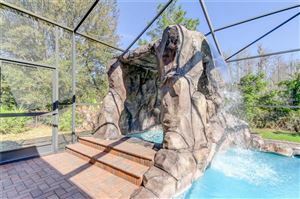 Remodeled Pool with Stone surround and Stone Waterfall over the Spa! 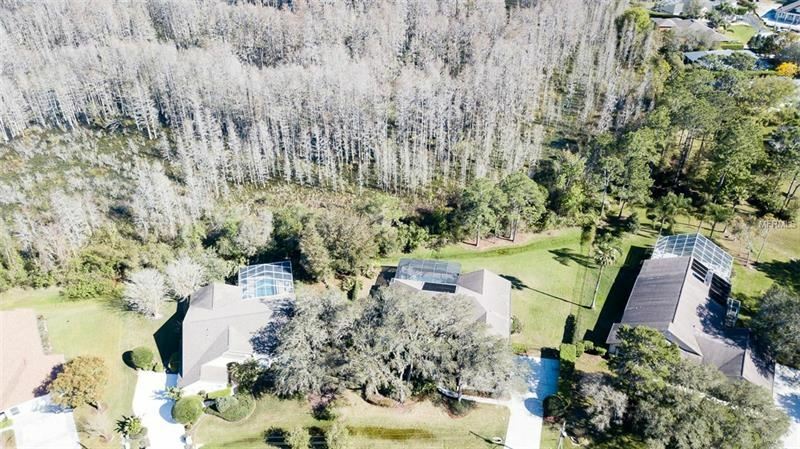 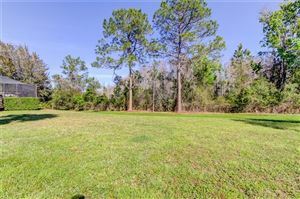 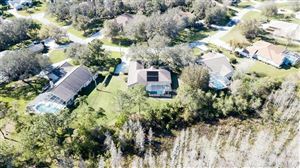 AMAZING Lot with Endless Privacy! 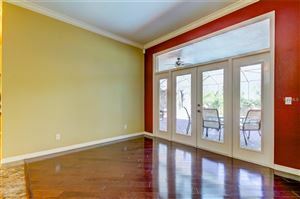 Large 3 Car Garage along with Large Driveway to accommodate all your Guests for your Summer Pool parties! 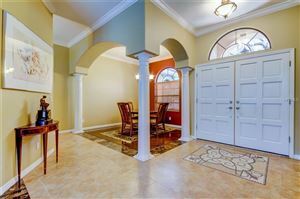 LET'S GET IT SOLD!!! 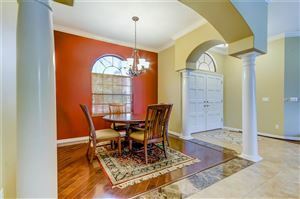 STARKEY BLVD. TO ALICO PASS (EAST) INTO ARISTIDA TO HALTATA (LEFT) TO HOME ON RIGHT. 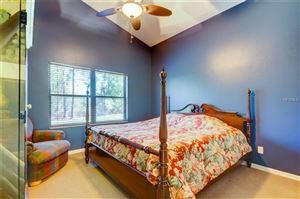 The approximate monthly Principal & Interest payment for this property would be $2,349. 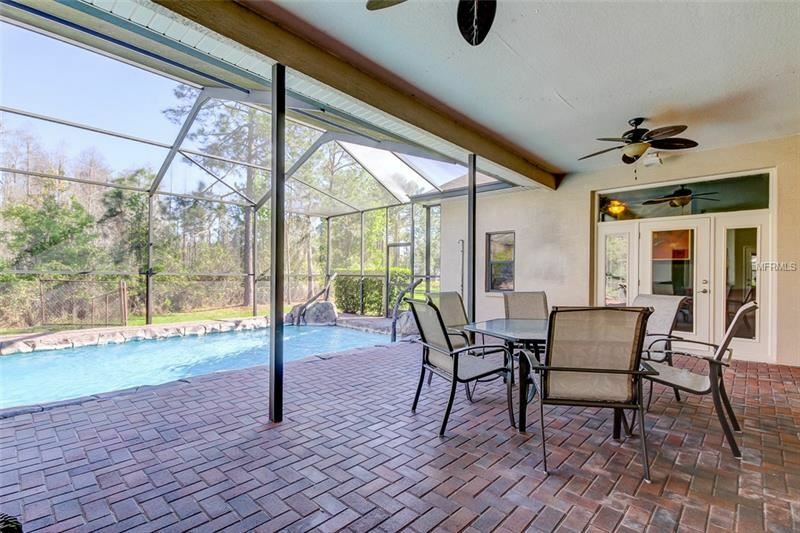 This payment is based on a 30-year loan at a fixed rate of 4.12 % with a down payment of $46,490. Actual lender interest rates and loan programs may vary.